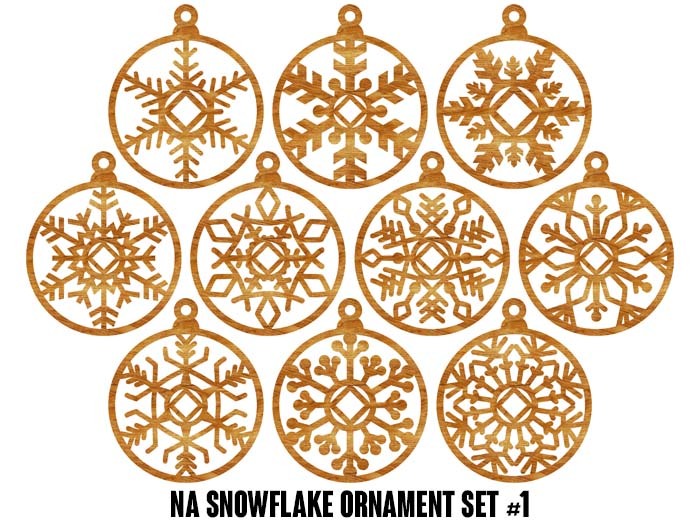 Each set contains 10 beautiful alder or maple wood snowflake ornaments. ...ok, maybe there's a bonus ornament in there, too! Each of these intricately laser cut snowflakes features our an NA inspired Circle and Diamond in the center. 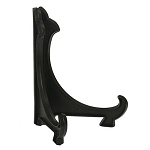 Perfect for decorating the home, clubhouse, or home-group meeting place!